Here’s wishing u a wonderful time celebrating womanhood! Happy Womens Day! Yo Gal! !Smart, fun, strong, amazing..there is no reason for us to not celebrate! No matter frm which angle I luk @ u, u appear 2 b an ANGEL. Happy Womens Day! The history of all times, and of today especially, teaches that … Women will be forgotten if they forget to think about themselves. D patience 2 listen, d strength 2 support, care is just in a woman. Just wanted to thank U frm d bottom of my heart 4 all tht u do! 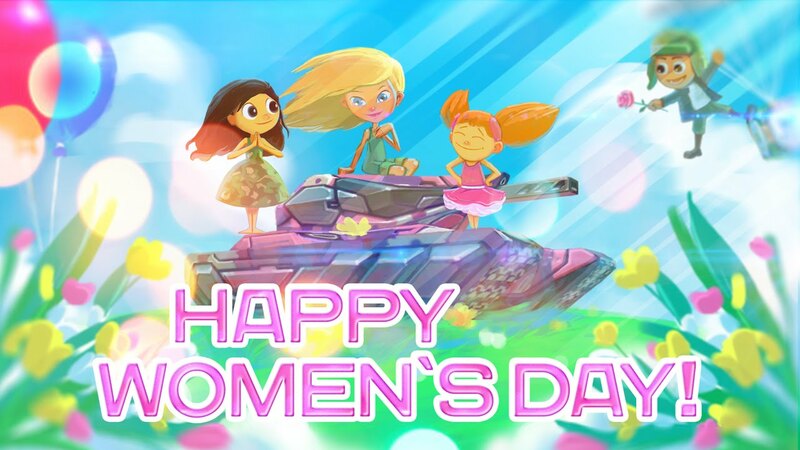 Happy Womens Day! Like d flower who holds its dew, U hold me when i need u! Thanx – Happy Womens Day! Can’t believe how time flies with you! Happy Women’s Day to be my best friend! If Roses were black and violets were brown, my love for you would never be found, but roses r red and violets are blue, all I want to say is Happy womens day to you.